James and Kristy Bove struggle with infertility for years before becoming parents to twins through embryo adoption. 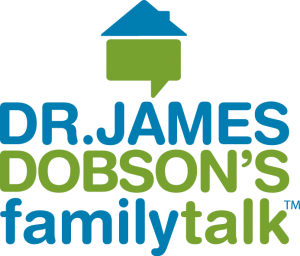 Hear their story in this interview from Dr. James Dobson’s Family Talk. Listen to Part 2 of their interview here.